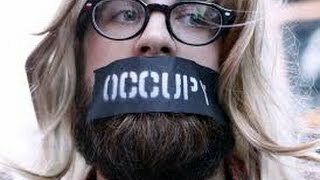 Workin' Progress- episode 3 "OCCUPY the MEDIA"
Stand Outside the Corporate Duopoly! We briefly touch on the need to disconnect from corporate messaging of Main Stream Media and reconnect to true outlets for people's MEDIA- both our own self-made, and some of the best of the larger progressive outlets such as The Intercept, Democracy Now, TruthDig, TYT, RT, Wikileaks, etc. PLEASE SUBSCRIBE PLEASE POST YOUR OWN LINKS or RECOMMENDATIONS FOR ALTERNATIVE MEDIA (Big or Small)-- IN THE COMMENTS!!! The Democratic party will not lead the revolution, and mainstream media won't tell you. 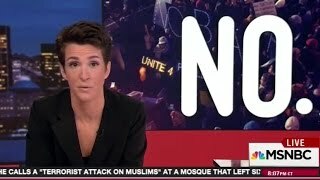 Note to self: Rachel Maddow is not a progressive voice. Turn off the mainstream media. 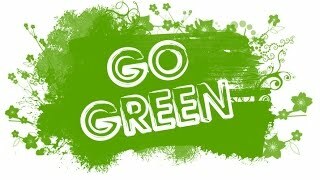 Turn Green. The Green party is waiting for you. Stand outside the corporate duopoly -- not in it. Join the Green Party!